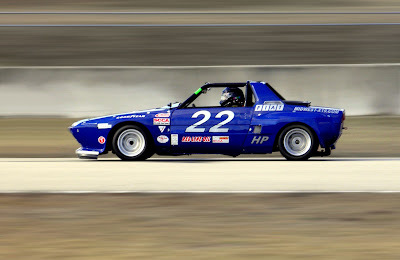 Matt Brannon, owner of Midwest-Bayless and Fiat racer, sent us an update on his racing progress this season. 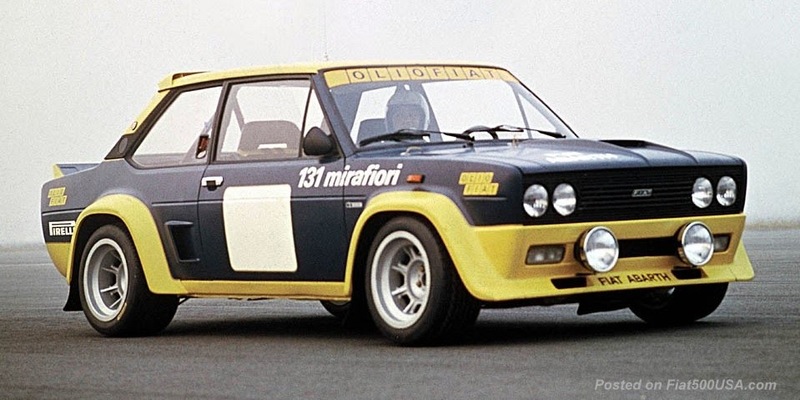 Matt is one of the great Fiat racers in this country and his company, Midwest-Bayless, restores, modifies and can supply just about any part for a classic Fiat/Lancia automobile. 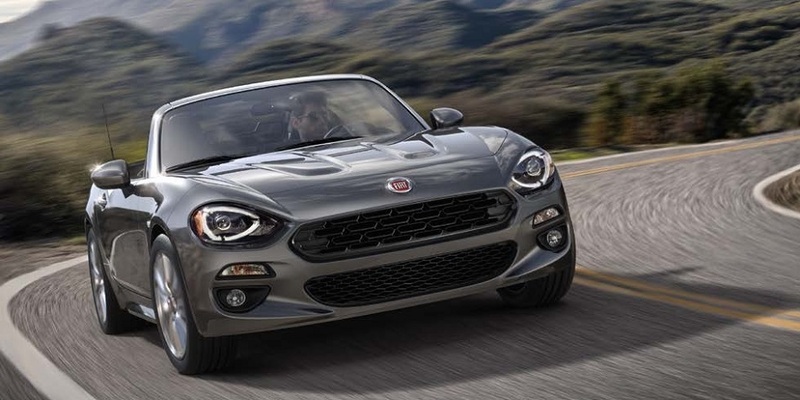 Matt was one of the first persons to step up and put a deposit on a Prima Edizione during the Fiat Freak Out last July and can not wait to get to work on his car. 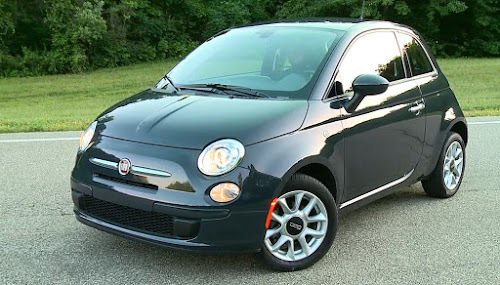 One thing I would love to see is the 500 being raced in the US, especially in the hands of a Fiat enthusiast like Matt. 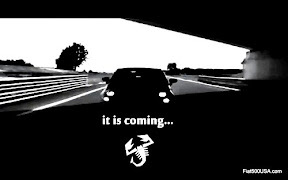 Midwest-Bayless Italian Auto launched the 2011 SCCA National Club Racing season with highly successful outings at Sebring International Raceway and Homestead Miami Speedway, completing four sanctioned SCCA National races in 10 days between January 7 and Jan 16, achieving four podium finishes with a Fiat in the H-Production class. 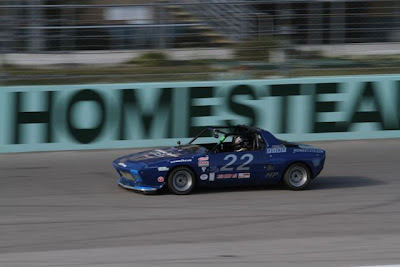 Matt and his Fiat X1/9 were solidly in contention at each of the venues, finishing 2nd and 3rd at the two Sebring races, with 2nd and 1st place finishes at the two Homestead races. 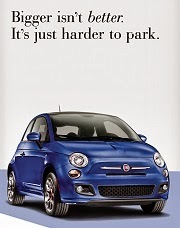 “The 2011 SCCA Palm Tree Quad Nationals at Sebring and Homestead were great experiences, and we’re thrilled to have as much success with our Fiat so early in the season. We fought some minor but repetitive mechanical issues throughout the two weekends, however the team and crew persevered and we have great finishes to show for our efforts. 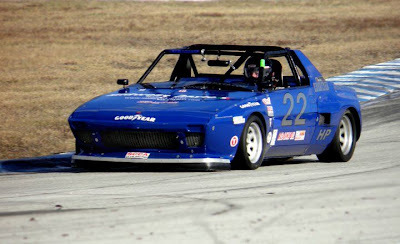 This gives us a big jump on our H-Production competitors for the season” said Matt Brannon, owner/driver of the #22 Midwest-Bayless Fiat X1/9. Midwest-Bayless is now looking forward to “regular season” SCCA races closer to home, with several more scheduled appearances including Grattan Raceway near Grand Rapids Michigan, Mid-Ohio Sports Car Course in Central Ohio, and Road America in Elkhart Lake, Wisconsin. 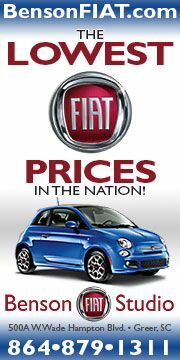 Midwest-Bayless Italian Auto (midwest-bayless.com), based in Columbus, Ohio, is one of North America’s premier sources of replacement parts, service, restoration and race prep services for “classic” Fiat and Lancia vehicles. 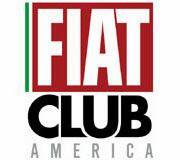 The Midwest-Bayless classic Fiat racing program has four top-5 finishes in their last 5 appearances at the SCCA National Championship Runoffs, including two podium finishes of 3rd in 2006 and 2nd in 2008. Fans can follow the Midwest-Bayless racing season progress with live updates from each track, photos and video footage on Facebook.